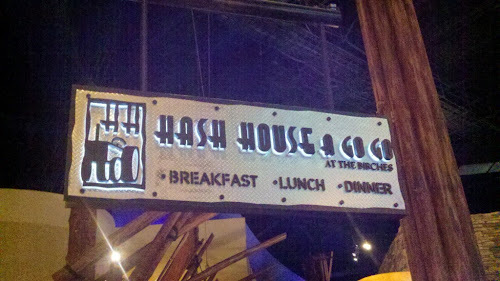 Back to present day - my wife was online and noticed that someone had recommended this great place Hash House a Go Go in Las Vegas. She thought that this was a mistake and that it couldn't possibly be the same place that we remembered from so many years before. Doing a search, she discovered that this restaurant had expanded and was now in New England at Mohegan Sun. Without speaking a word we both knew that it was Time for a Road Trip. 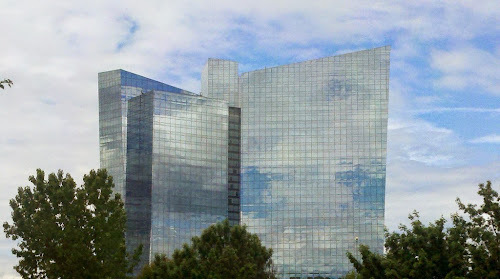 Arriving at Mohegan Sun later in the day (around 12:30 pm) was well after our usual weekend breakfast time and we were starving. We walked through the casino wondering if we would ever find the restaurant. They have nice electronic map to help you navigate and we were soon at our destination. The restaurant is known for their very large breakfast portions so bring your appetite. In addition to several kinds of hash they also have scramblers, benedicts, flapjacks and waffles. 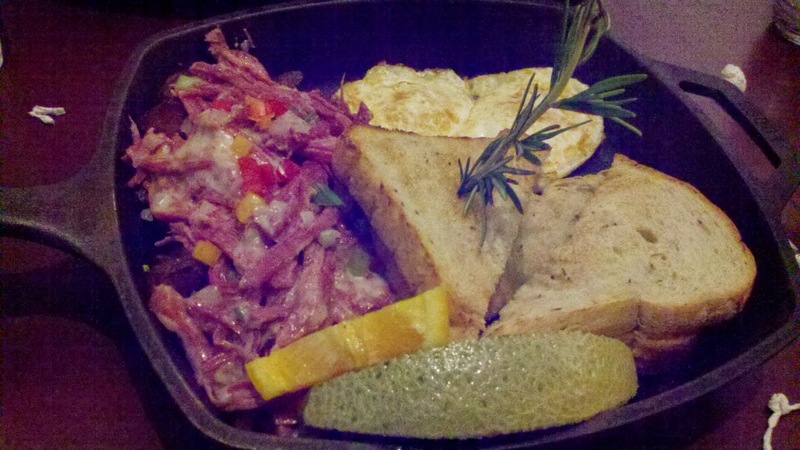 Corned Beef Hash with onions, peppers, and Swiss cheese. This is definitely not out of a can. Now that is a real breakfast! Looking for something to do, well, the restaurant is smack dab in the middle of a casino so if gambling is your game you won't have to go far. 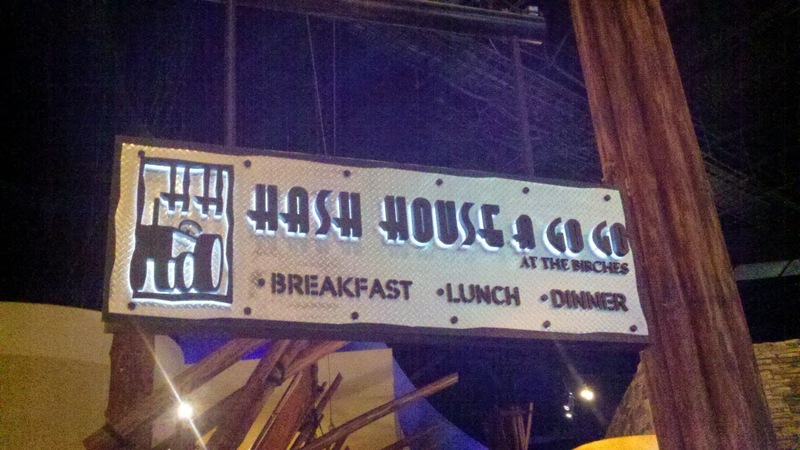 Want to know how far it is from you to Hash House a Go Go? Click on the map below to find out. They have expanded to Las Vegas, Chicago, Orlando and Reno for those looking for something a little closer.